The Youth Ministry caters primarily for those aged 12 – 25 years. We use a variety of methods to present God’s Word to our young people. A life without purpose is a hopeless life and so we encourage all young people to develop a vibrant relationship with Jesus Christ and to discover and pursue His purpose for their lives. As a team of enthusiastic youth workers we actively support our young people to put into practise the principles of God love. 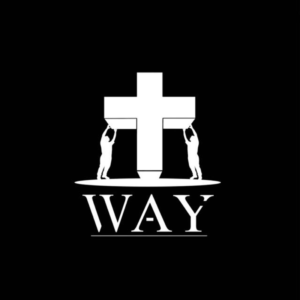 “The Way” is a movement that is part of the youth ministry at COGOP Croydon. We believe that Jesus Christ is much more than a historical figure, we believe that He is The Way to true happiness, to real life. We aim to make Jesus famous throughout our local area and into our city! Our aim is to introduce young people from all over our city to the person of Jesus Christ. Being a Christian is not about rules rather it is about having a relationship with the God of the universe. Jesus was not clearing the road so that I could ride victoriously through life. We want to make Jesus famous in our local area and within our city! We are a group of talented young people passionate about using our gifts and talents to further this goal.